Nearly 300 Grove City-area pre-kindergarten children are excited to learn about safety at the 2014 Safety Town program that kicks off June 12, 2014. Morning and afternoon sessions will be held June 12-13, 2014 and June 16-20, 2014 at Highland Park Elementary School. Jackson Township Division of Fire firefighter/paramedic Greg Tussing will serve as the program’s director for his 10th consecutive year clocking in his 2,000 volunteer hour. He has been active in fire safety education since he started working at Jackson Township in 2003. Tussing’s commitment to fire safety education began early in his career when he responded to a house fire, and a young girl died. Although the Safety Town curriculum has not changed, the presentation has, and new participants each year keep the program lively. One of the needed key additions to Safety Town is parental engagement. Tussing said he hopes someday to add a parent education program to teach parents and guardians how to reinforce what children learn. 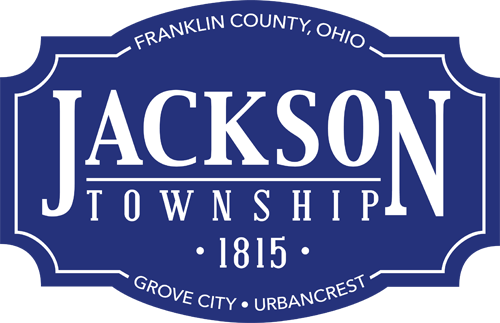 Safety Town with an annual budget of $20,000 is a program of the Jackson Township Professional Firefighters Local 2672, and is presented in cooperation with the Jackson Township and Grove City Division of Police. Grove City’s Safety Town program is one of the few in the area that is free for the children. Pictured is Safety Town Director Greg Tussing during set-up day June 11, 2014.